This book is about the involvement of young people in criminality and the subsequent response of the authorities to their activities. It provides a comprehensive and detailed introduction to these themes, and is intended primarily for second- or third-level undergraduates or those commencing postgraduate studies in this area. It is also an extremely useful textbook for students taking courses in youth justice or training for work in the youth justice system. 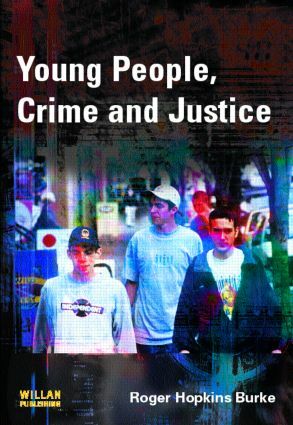 The book is divided into three parts: the first part, 'Young People, Criminality and Criminal Justice' traces the development of young people from their social construction as children and adolescents; part two, 'Explaining Youth Criminal Behaviour', considers the various criminological explanations – and the relevant empirical evidence to support these – of why it is that young people offend; and part three 'The Contemporary Youth Justice System and its Critics' examines the origins, foundations, implementation and parameters of the contemporary youth justice system.